Today I am able to login with ID Pass. @sujoydutta85 try logging in using ID Pass. BTW I tried again with OTP to login but not receiving OTP. What is ID pass? Like login with email? Yes I mean Email ID and Password. OTP works. Received a mail from tronx to merge phone no. probing a "not private connection". "Sorry, there was an error authorizing your account. Perhaps you did not approve authorization?" Can access tcloud couldn't access forum through desktop. I just tried to login with phone and OTP. It didn't work. Then tried resetting password using email. Reset password and tried login and it worked. May b they are trying to implement something, may b SSO (single sign on) or just verifying all tronx Account. I tried using email id and password but unable to login into my other account. Same issue here. I registered my forum account with my email id without giving my phone number. Now I can't link my email id with my mobile number. Login button also doesn't work even if I click, but if I try with OTP, it simply show authorization access denied. Same problem with mobile version. I think my last hope is to format my mobile which I really don't want to but finger crossed. Wait for @Abhishek_TV to reply, after he returns from leave. He may help. I easily logged in tstore but I don't confirm about tcloud. In t store accessories rates are increased, now tron coins are waste. Yes. They were waste even before price hike as they don't allow it to use for real products like phone, laptop, band etc. Luckily I bought extra accessories set when price were low. Around 5k Tron coins lying there and of no use for now. The worse part, it will start getting expired from January 2019. 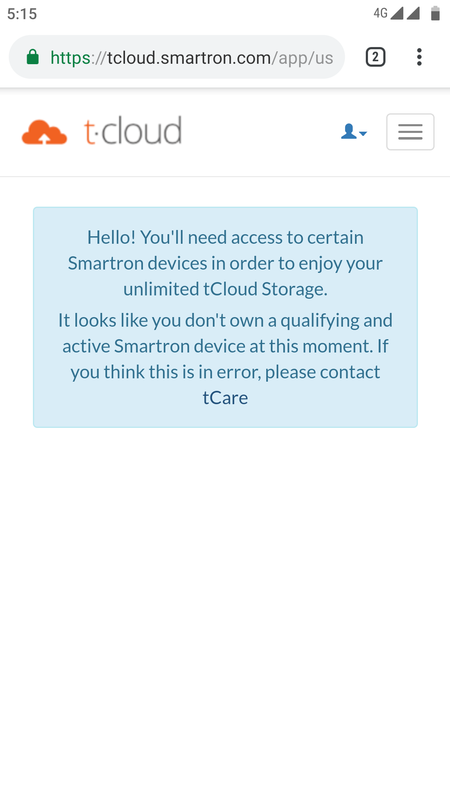 There is something really wrong going on with Smartron. Password reset is not working from me, tcare number is unavailable, no one picks up at any Smartron offices in Delhi, Chennai, Bangalore and Hyderabad. Tcare email also gets you only Auto reply. No response by any Smartron officials on forum as well. 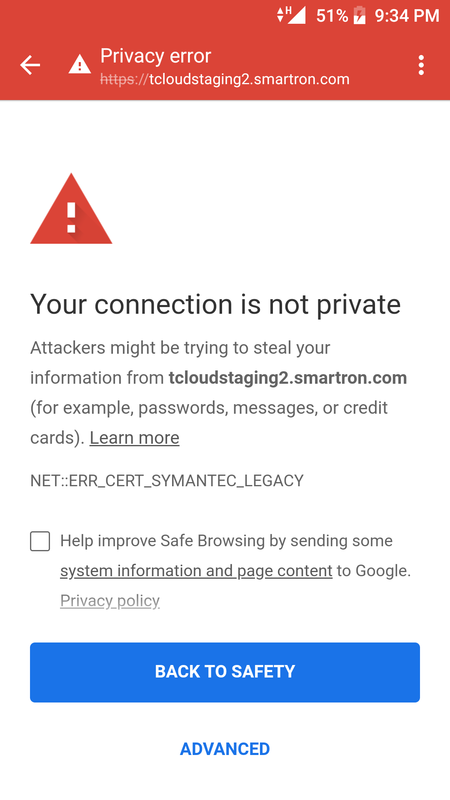 May be it's end of Smartron, just guessing for now, but symptoms are strong enough to believe it. Got reply on email from tcare informing me about tronx issue and they are working on it with no time frame to resolve. Kind of useless reply. Asked them to give timeframe and told them this is reported in forum but no official reply from any community manager about it.